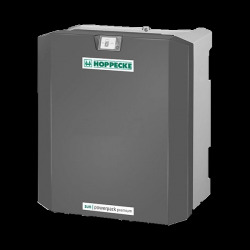 Find the best HOPPECKE batteries at the best price online in our ALMA SOLAR online shop. 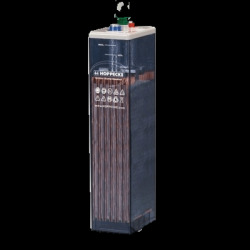 We offer a range of lead and lithium batteries. 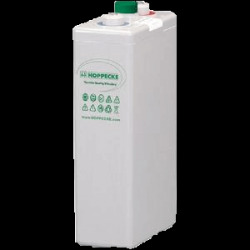 OPzS batteries are better when there are a large number of cycles (over 3000 cycles). They have a fairly long life. These solar batteries offer excellent performance for your photovoltaic systems. 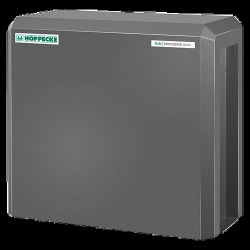 HOPPECKE Lithium batteries are better when the cycle is over 7000 cycles. These batteries manufactured in Germany have a high discharge rate of more than 80%.